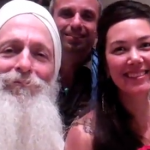 Video: GuruGanesha and Tina Malia Tour in 2011-2012! 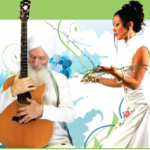 GuruGanesha Singh and Tina Malia will be touring together in their “Song of the Soul” 2011-2012 world tour. These two amazing musicians are heart-centered and soul-souring! Don’t miss their upcoming tour! 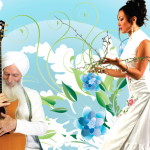 Video: GuruGanesha Singh and Tina Malia making "Bright Star"